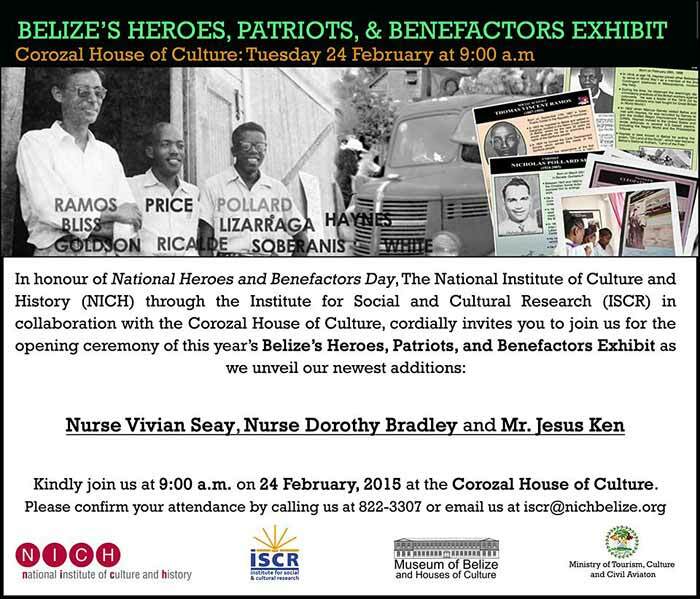 Register Log In AmbergrisCaye.com Home Forums Corozal "Belize's Heroes, Patriots and Benefactors"
The House of Culture in Corozal is hosting the 6 anniversary of the exhibit called "Belize's Heroes, Patriots and Benefactors". 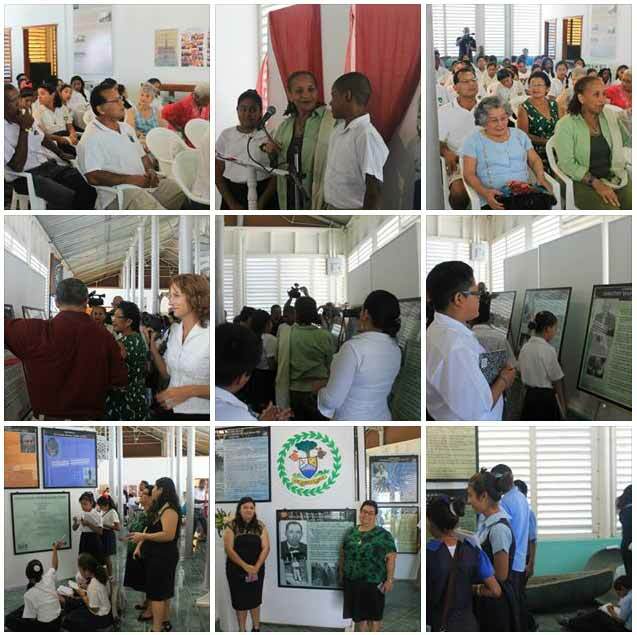 This year's exhibit featured the addition of Ms. Vivian Seay, Ms. Dorothy Bradly and Corozal's very own Mr. Jesus Ken. So far 21 persons have been featured including Belize's two National Heroes, Benefactor and several patriots and unsung heroes. The exhibit is being hosted at the Corozal House of Culture until June.